MAX Agency is one of the top Toronto talent agencies representing men, women and children. MAX is involved in providing actors, models and entertainers for the film, television, fashion and advertising industries. 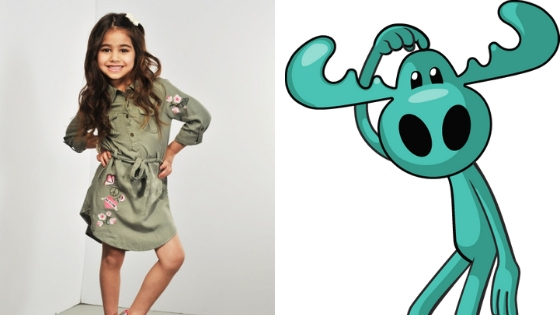 One of our adorable kid talents has landed a new gig on Project Moose (Episodic). Congratulations Judy N.! We can’t wait to hear about the shoot. Do you want to book Judy or one of our other talent for an upcoming project? Get in touch with us today!